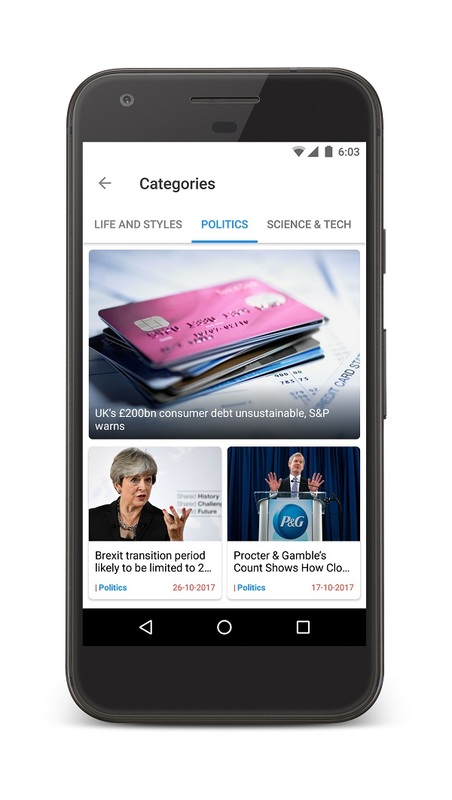 If you are a WordPress admin and you are looking for a native Android app for your news site then probably this is the best solution for you. 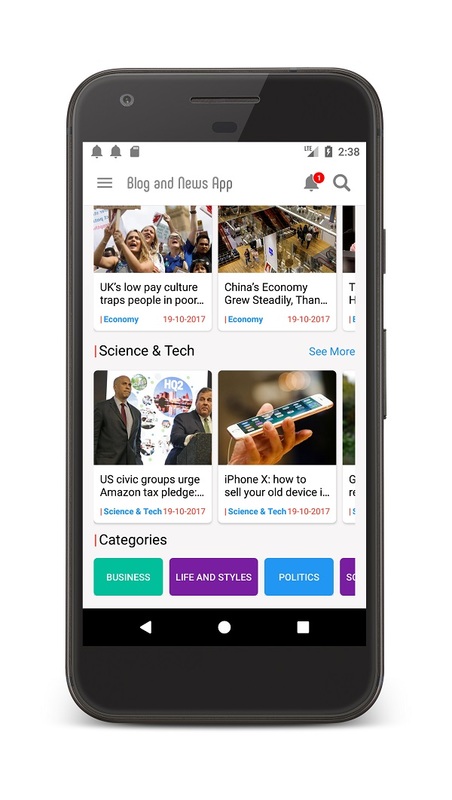 Also if you are planning to start your own news or blog site and you don’t have any mobile and web development knowledge, this is the solution you need. This is not mandatory to have an existing WordPress site. We will guide you to build your dashboard. 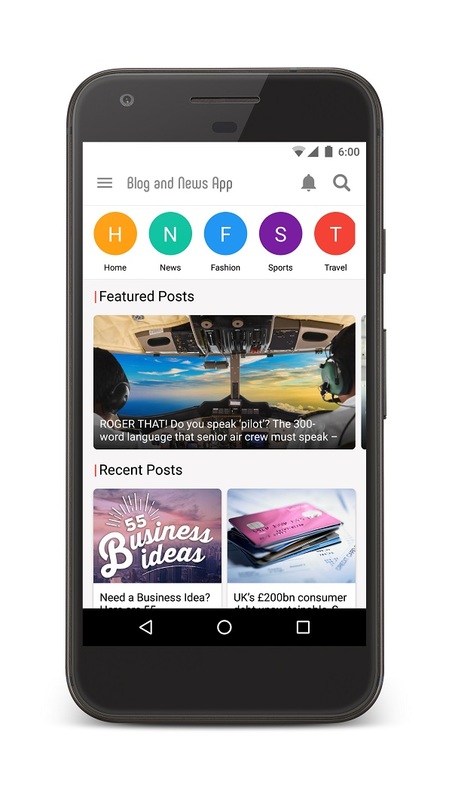 This app allows your create native android application for news or blog site. WordPress will be used as base backend. 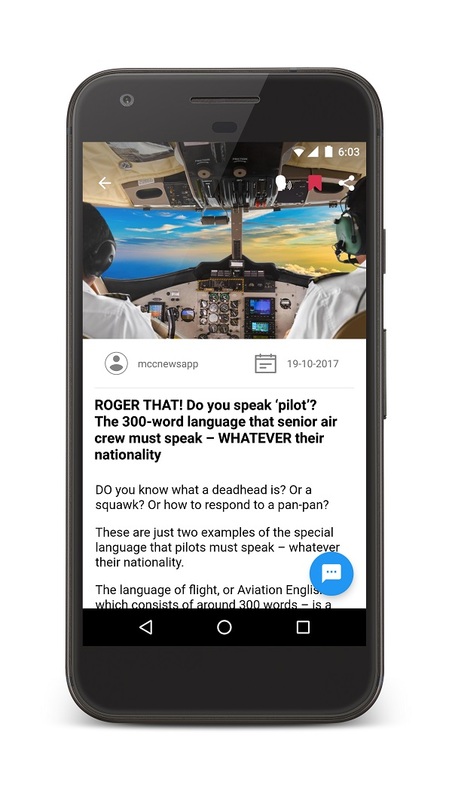 App includes all the features what a complete news or blog app should have. A very useful and compact homepage has been designed with all dynamic data. 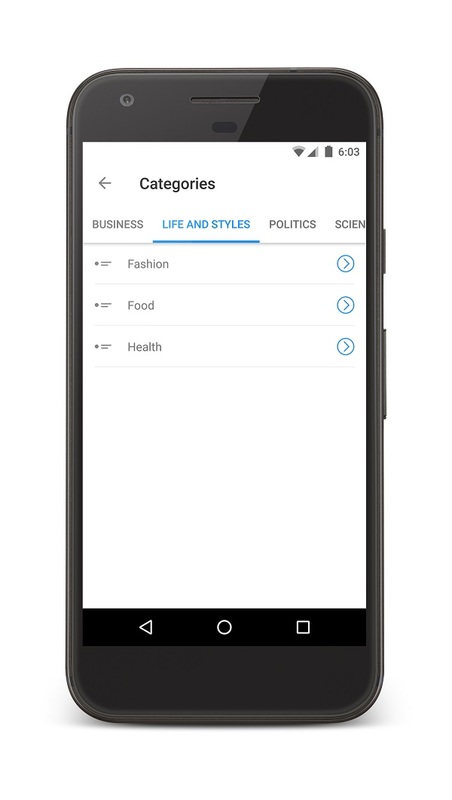 Basic functionality i.e: post list, post search, menu and submenu list, category and subcategory list, bookmark list etc has been included into the application. 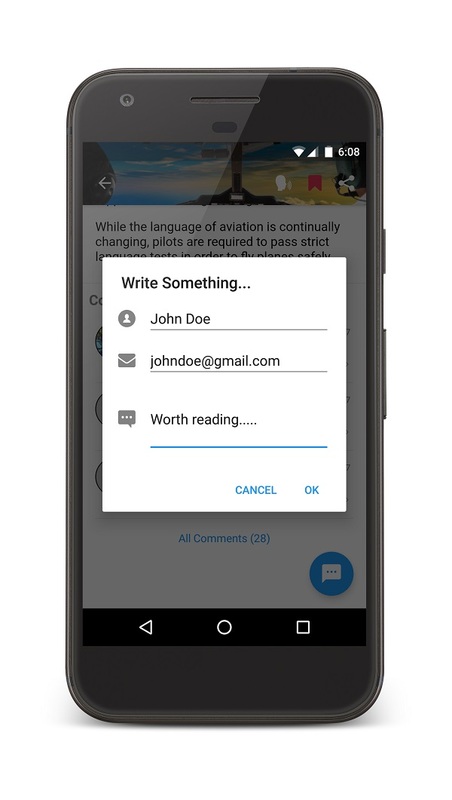 We have included push notification too. 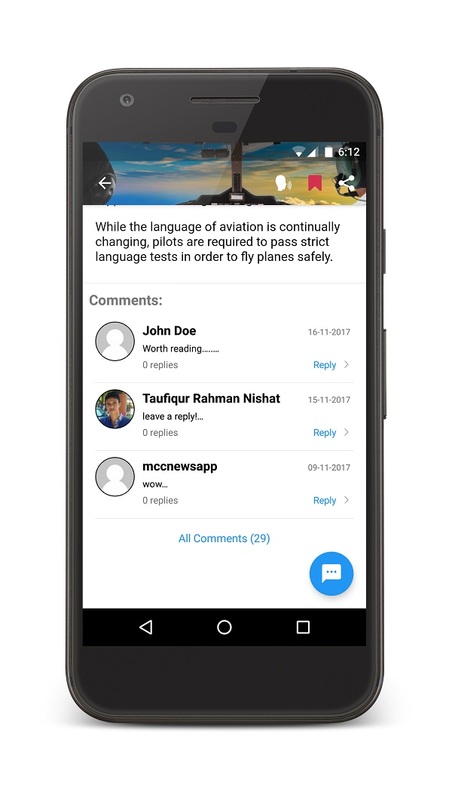 Admin can push simple message and post id to show specific posts. 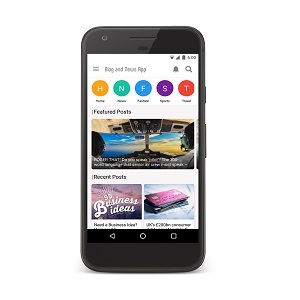 AdMob has been included with the project so that anybody can include Ad in any activity. Keep push notification history and show number of unread push notification. Notification counter with navigation flows. Animated slider with featured (known as ‘sticky’) posts with navigation flows. Post sharing facility via social media.